Extra!! 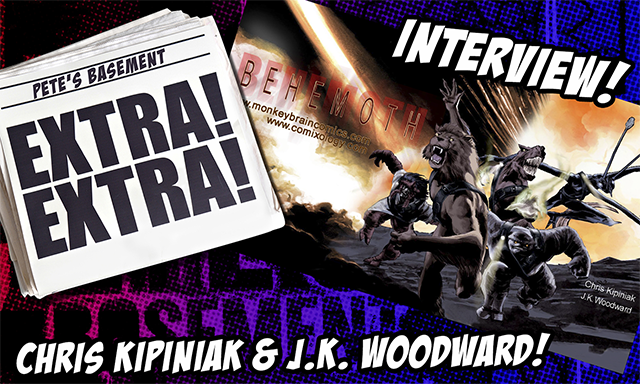 Behemoth creators Chris Kipiniak and J.K. Woodward interview from Pete's Basement! Comicxology, the digital comic book marketplace, has been serving up an average of 8 million comics a month for the last 10 months, according to The Motley Fool. That's impressive in that it brings it into the realm of print sales, and that it took three years to reach its first 100 million downloads. The Apple iPad, aka the Savior of the Print Medium, aka Senor Rico Loco, aka the long fabled Apple tablet which became a verified almost reality last week, will without a doubt carry digital comic books. 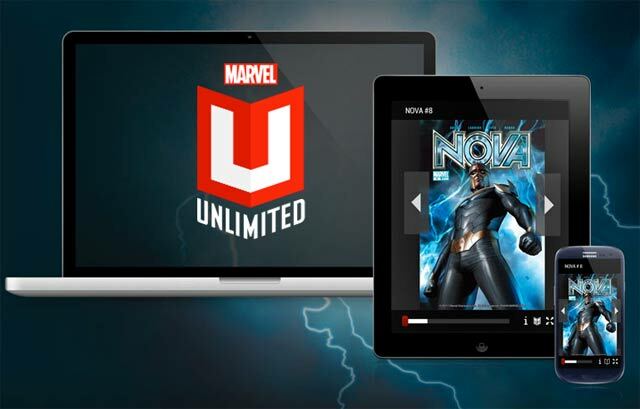 If you're a comic book fan with an iPhone, you've probably seen the likes of Comixology which we reviewed a while back, and others available for the device. Well the gadget geeks down at gizmodo are reporting on one such app, Panelfly and its coming reboot for the iPad. 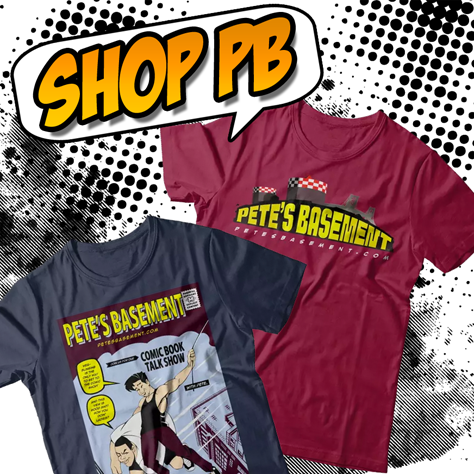 "This looks incredible" is an exact quote (notice the quotes) from Adam in an email to the Basement Crew. Pete's under-the-radar pick Maura. Ramon reviews 21 books! Comixology's iPhone App Comics, the test results are in -- it's a boy! Plus, our More Digressions contest winner!